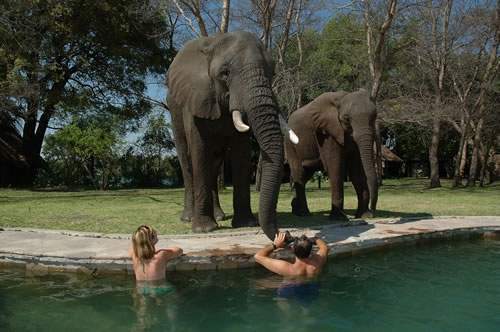 Thorntree River Lodge offers its guests a unique and personal African experience all year round. 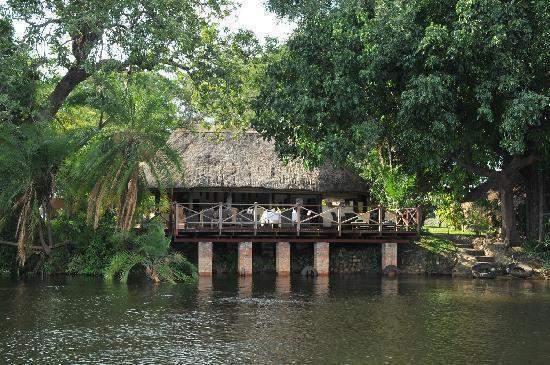 The Lodge blends naturally into the riverine vegetation and commands superb river views from its main deck and private verandas. 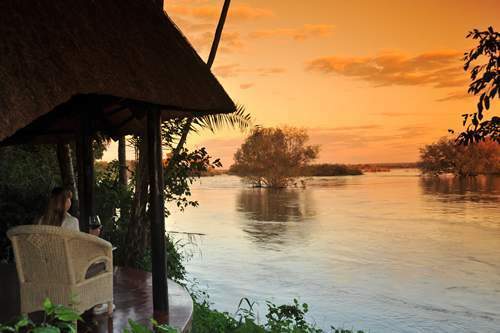 Situated on the Zambian bank of the Zambezi River, within the renowned Mosi-Oa-Tunya National Park and just 15 kilometres upstream from the spectacular Victoria Falls lies the secluded Thorntree River Lodge. 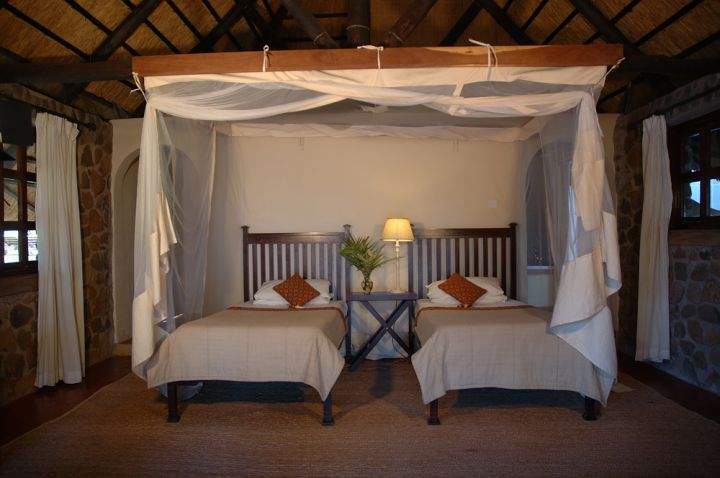 7 twin-bedded stone chalets under thatch lodges with en suite shower, toilet and hand basin. 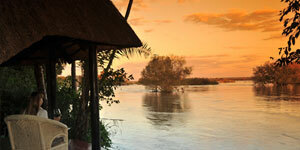 One double lodge with en suite shower, toilet and hand basin and a private deck overlooking the Zambezi River. 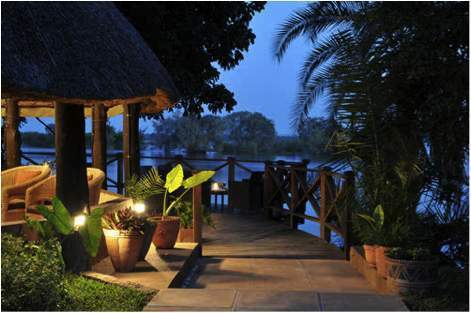 One Executive Suite with en suite bath, toilet and hand basin and private deck overlooking the Zambezi River. 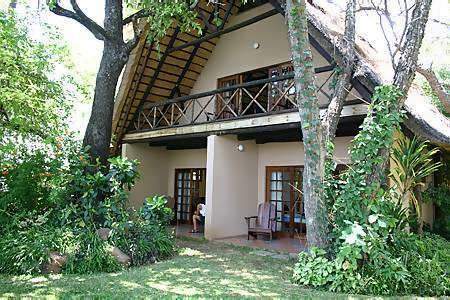 Welcoming drinks and excellent cuisine are enjoyed from the centrally situated lounge and dining area. 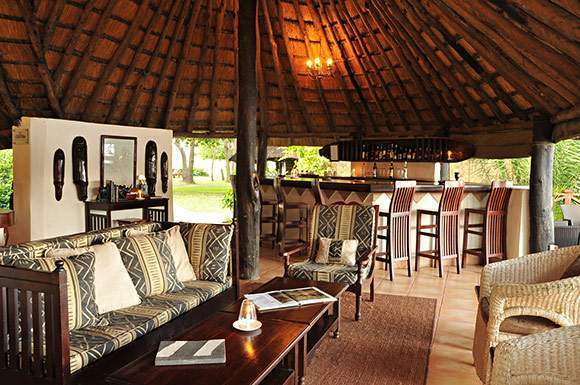 There is also a swimming pool with a water level bar and a thatched lapa in which to simply relax during the heat of the day. 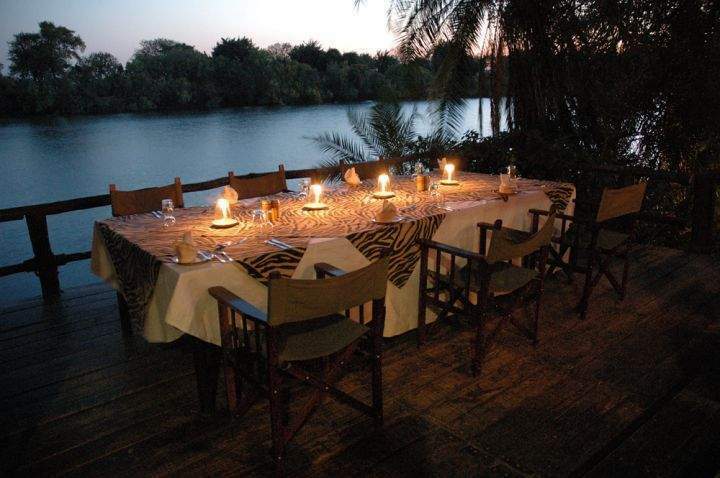 An assortment of pre-dinner snacks are prepared on the deck at sun downer time, when guests can enjoy the Zambezi's famous sunsets and perhaps watch the regular procession of elephant as they follow an age old migration route that runs directly in front of the Lodge. Clients are served three full meals a day. 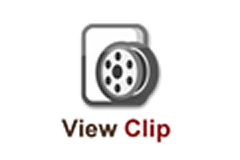 All food, meat and vegetables are fresh, prepared and served to the highest standards by the fully experienced chefs and waiters.